I continue my discussion of the Laci Peterson case with my co-host, Yolanda of the Not Perfect or Functional Podcast. In this episode we take a deep dive into the background and psychology of Scott Peterson and what we believe contributed to his crime. On Christmas Eve day, 2002, an 8-month pregnant woman went missing from her home. A large-scale search was started right away, but suspicion immediately fell upon her husband, Scott Peterson. This episode will be a little different for OUAC. I have a special co-host, Yolanda Norris from the Not Perfect or Functional Podcast who will be discussing the case with me. Yolanda is my sister so this is a real holiday treat for me - and I hope it will be for you too! Also, while you may think you know this story, we've come at it from a different angle. First, it will be in response to the A&E program "The Murder of Laci Peterson" in which they lay out a case for the reasons some believe Scott Peterson was tried in the media and should have been found not guilty. Second, we will do a deep into the background and psyche of Scott Peterson to give our take on why we think not only is he guilty, but that there were signs pointing to how and why Scott may have been able to so casually murder his wife and unborn son. This episode is Part One of a two-part special episode. Part Two comes out tomorrow! Happy Holidays! Sock Club: www.sockclub.com/once for 15% off your purchase. Swap.com: www.swap.com Use promo code ONCEUPON40 for 40% off your order and free shipping until 12/31/17. We're talking Black Friday Madness, Grinchy burglars, and more true crime holiday craziness on this special holiday edition episode. Hear holiday greetings from some of my pod friends including Canadian True Crime, True Crime Garage, Southern Fried True Crime, Insight Podcast, True Crime Island, Murder Road Trip, The Cleaning of John Doe, Killifornia Dreaming and Done Disappeared. Swap.com - www.swap.com and use offer code ONCEUPON40 for 40% off your first order and free shipping. Valid through 12/13/17. Sock Club - www.sockclub.com/ONCE for 15% off your order. 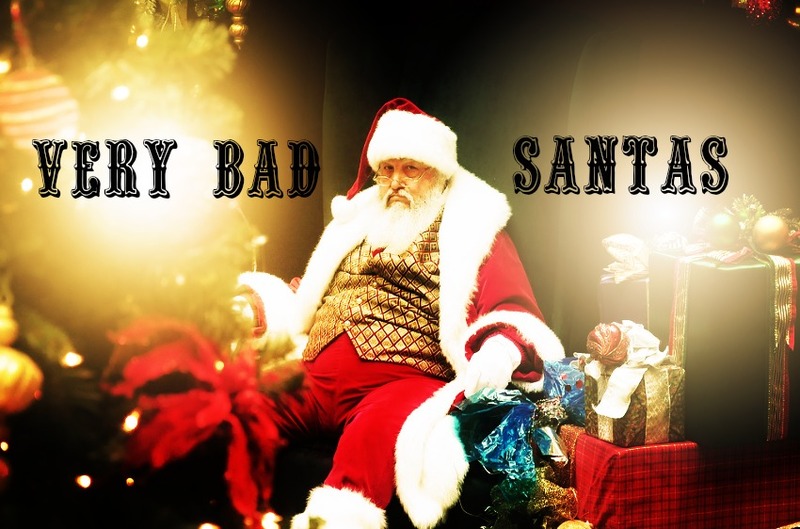 We kick our true crime holiday season with stores of Santas who go bad. BarkBox - www.barkbox.com/truecrime for a free month of BarkBox with a 6 or 12-month subscription. Hello Fresh - www.hellofresh.com and use offer code onceuponacrime30 for $30 off your first week's delivery.